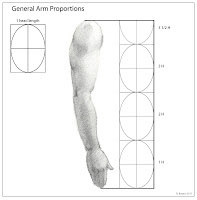 A look at the proportions of the arm using a seven and a half head measurement guide. 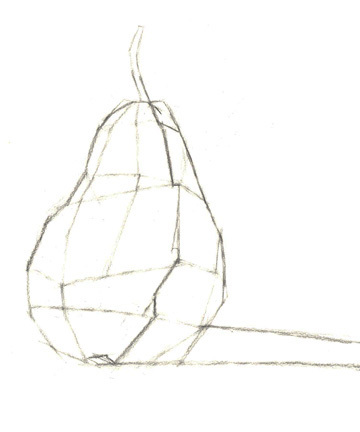 Discussing comparing forms to simple shapes to understand more complex forms. 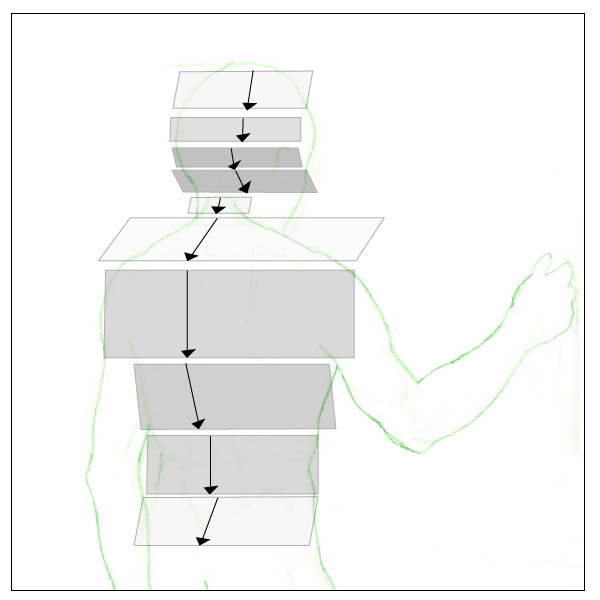 A look at how the head, ribcage, and pelvis positions relate to each other to see the curve of the torso. 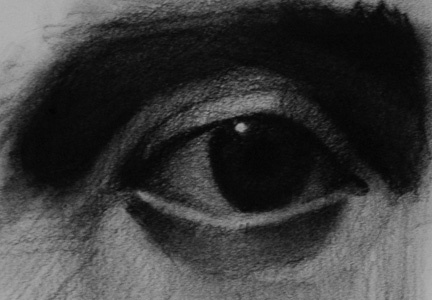 A look at the basic shape of the eye and how forms around it. A look at how to draw a foot starting with simple shapes. 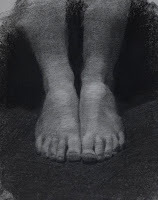 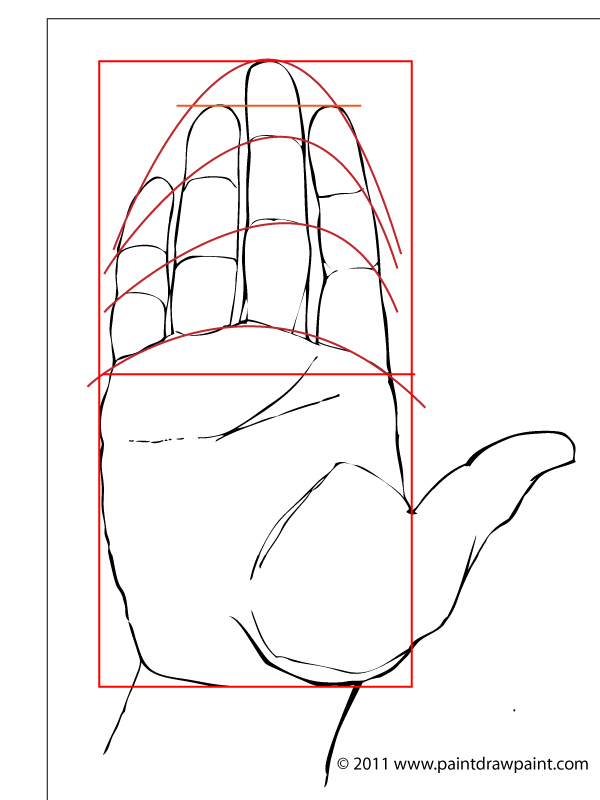 A simple shortcut to positioning the foot and dealing with problems of foreshortening. 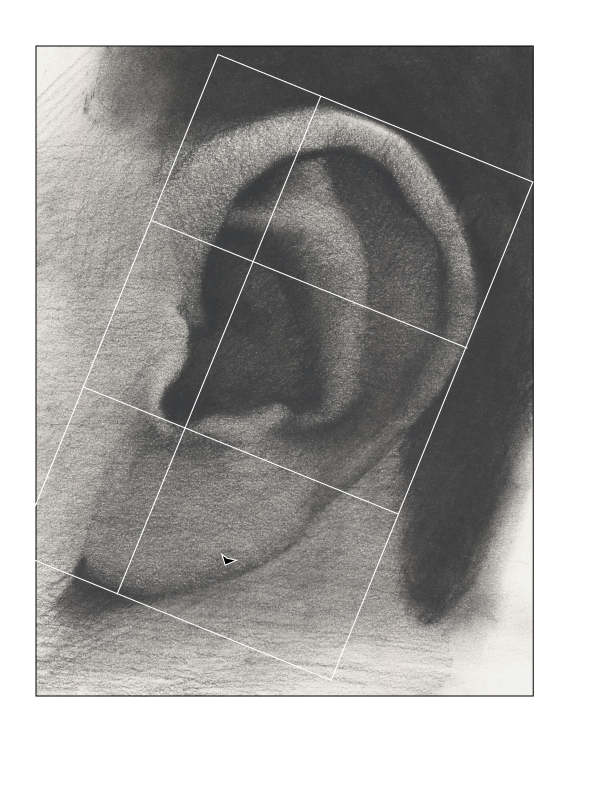 A look at the anatomy of the ear to see the basic shapes, structures, and forms the ear creates. 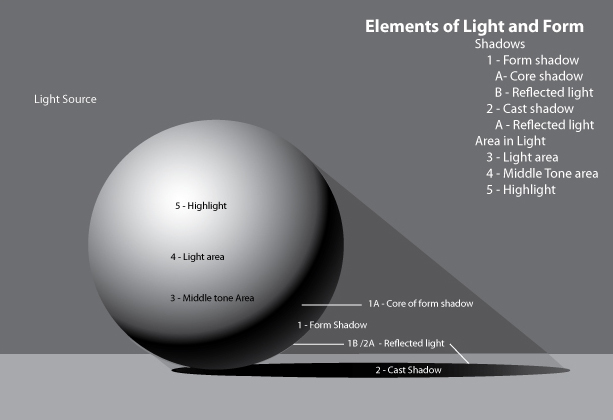 Basic guides finding form using the information from the way light interacts with the objects it comes in contact with. 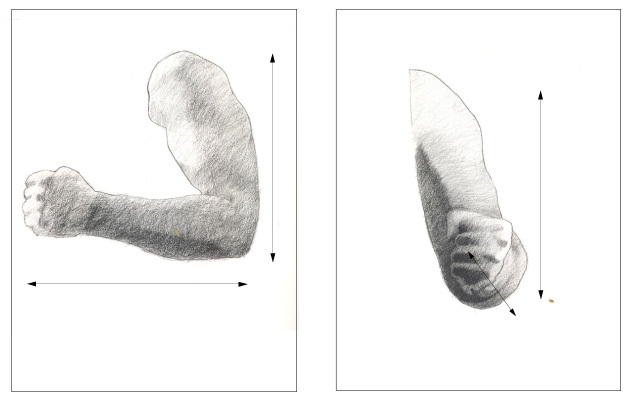 Another look at how light interacts with form. 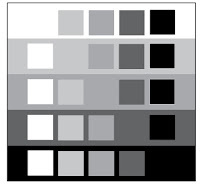 This time separating each component to identify individually. 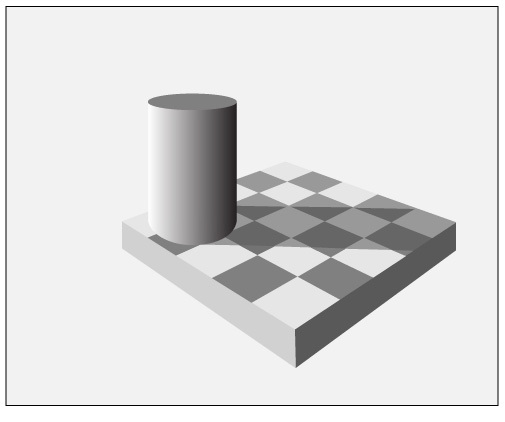 A look at how to draw an ellipse and how the ellipse behaves in three dimensional space. 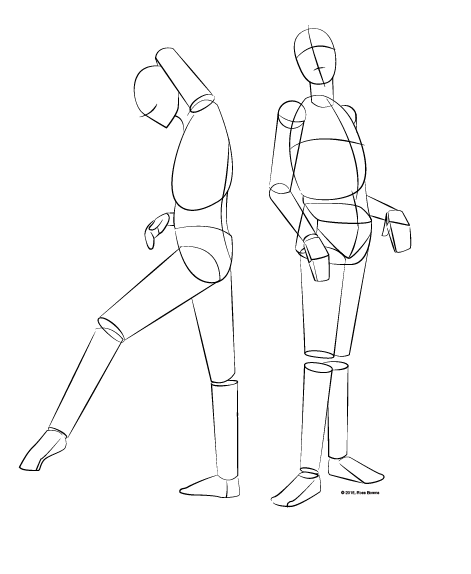 How to build a figure drawing using simple basic shapes as a starting point. 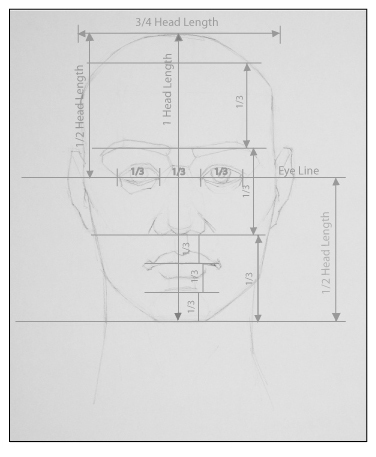 A quick look a the 7 and 1/2 head tall figure proportional measurements. 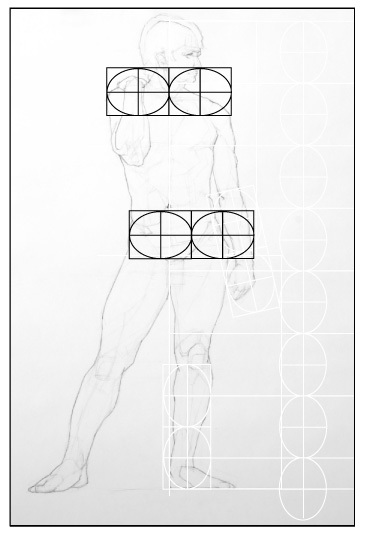 A quick look at the female figure using the 7 and 1/2 head proportional guide. 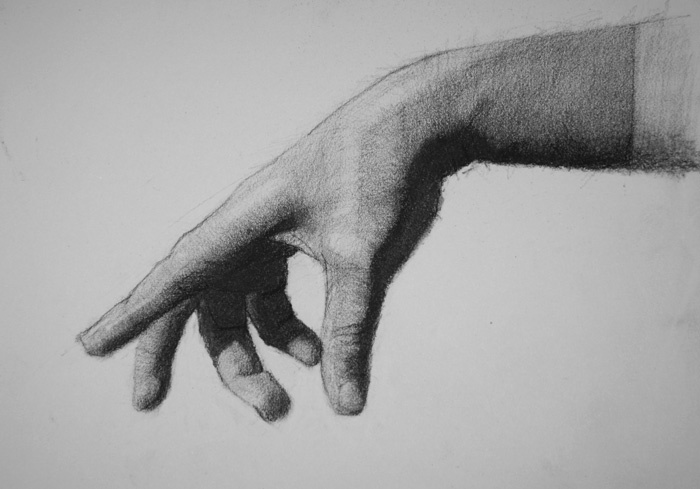 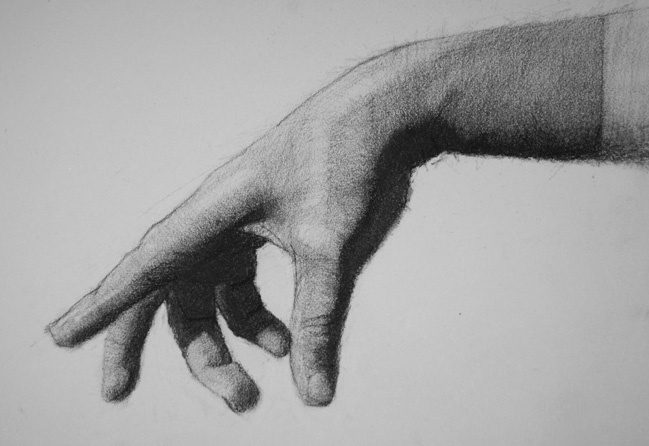 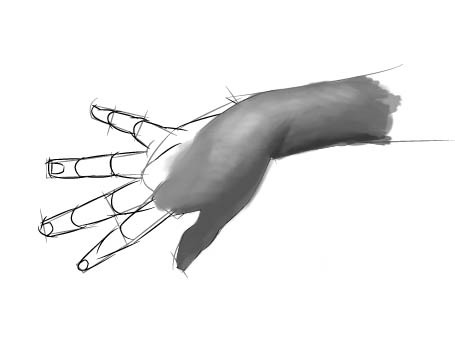 A look at foreshortening and how it works. 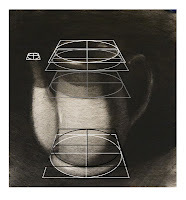 How to create a rectangle following the golden ratio using a simple step by step process. 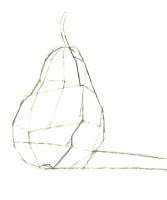 A look at how to draw the head using simple forms as a starting point. 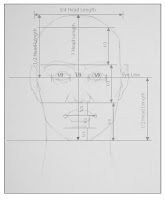 A look at the proportions of the head and the placement of facial features. 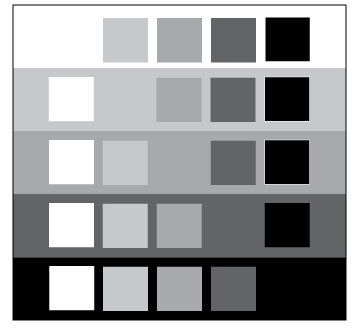 A look at different ways to suggest the edge of a form. 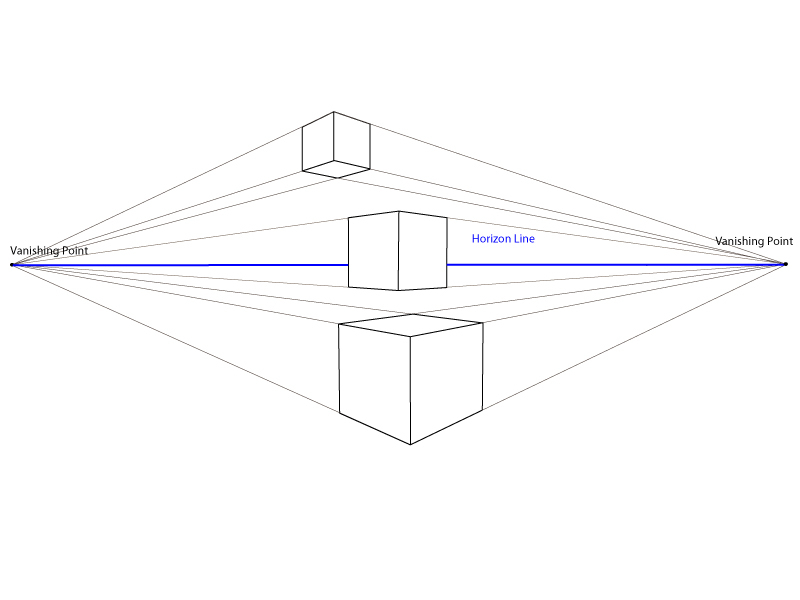 A simple way to help create spatial in a line drawing. 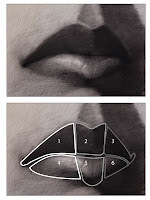 A simple technique for drawing the mouth and lips and look at a the basic structure of the mouth to see how it fits on the face. 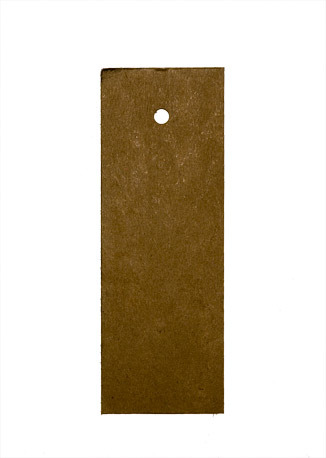 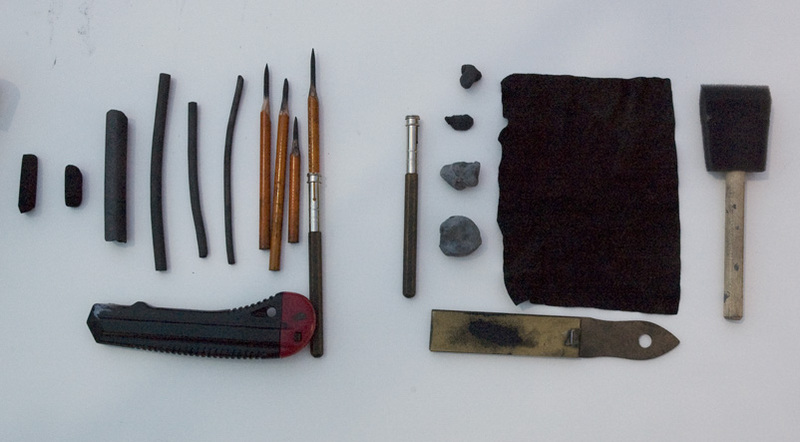 A brief review of the types of tools used in charcoal drawing. 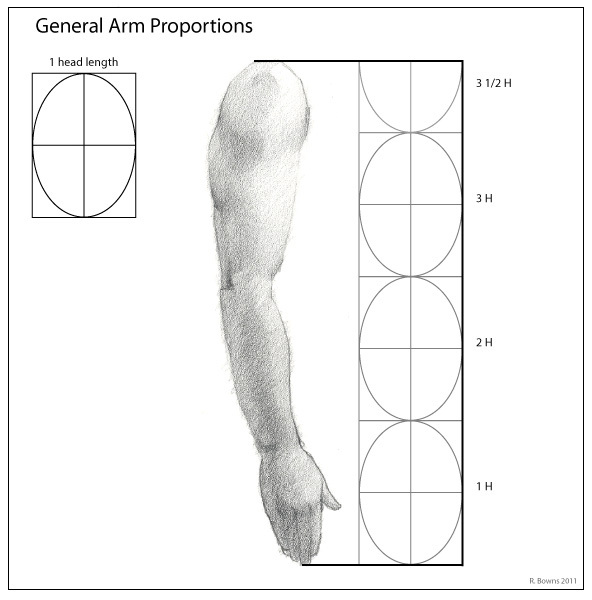 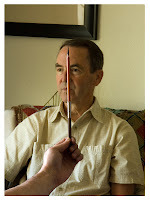 A look at how to use the pencil to compare relative sizes of the subject. 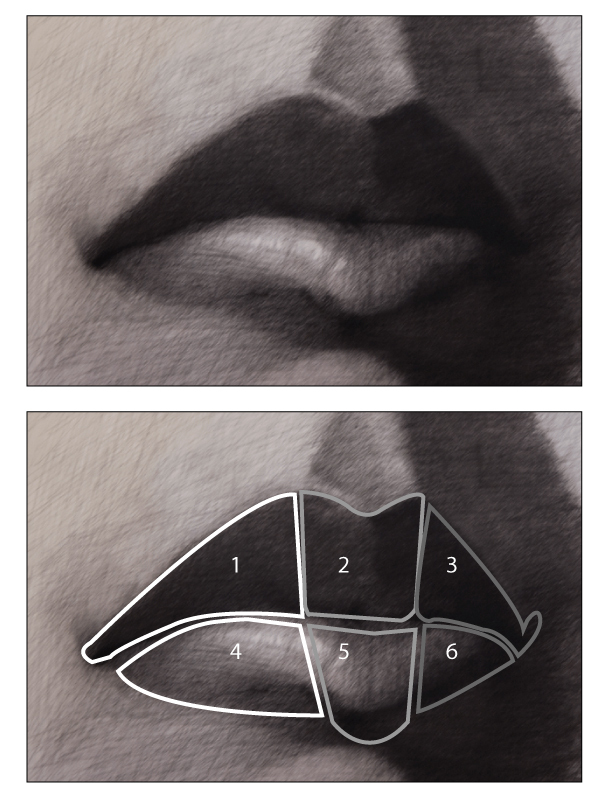 A look at how to draw the nose by construction a simplified nose. 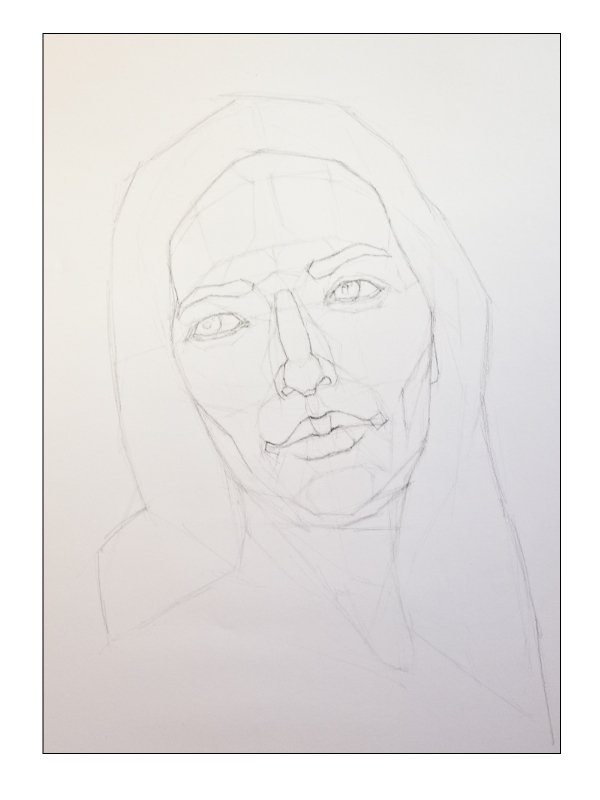 A look one of the ways I like to start out when drawing a portrait. Drawing hands by first identifying the larger forms first. 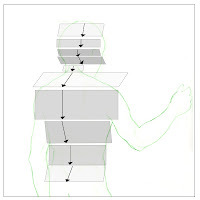 A way to make drawing the figure easier by simplifying the information one works on at one time. A look at using the underlying forms to set up a figure drawing. 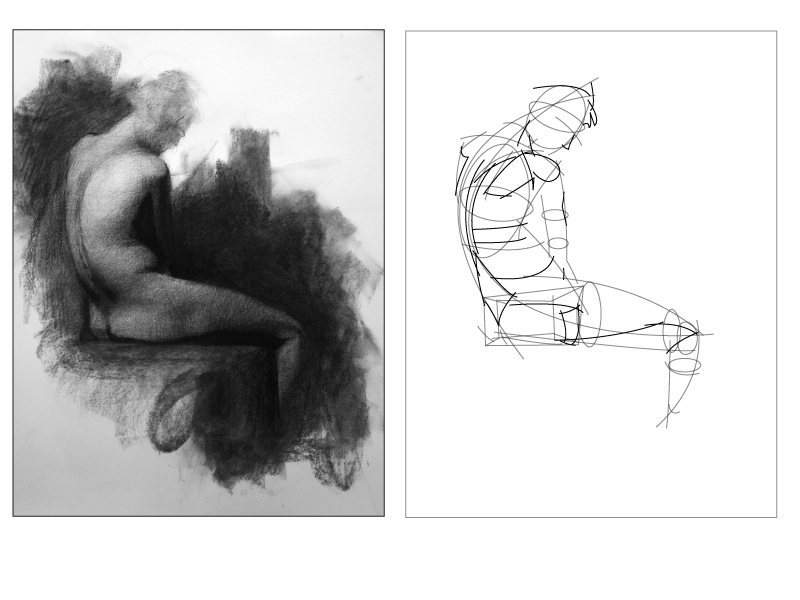 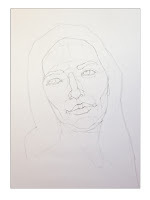 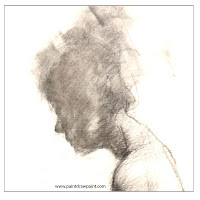 A look at how to begin drawing the figure in a drawing from life session. 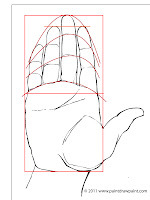 A look at how draw the hand in basic shapes to better understand the shape of the connection of the thumb to the hand. 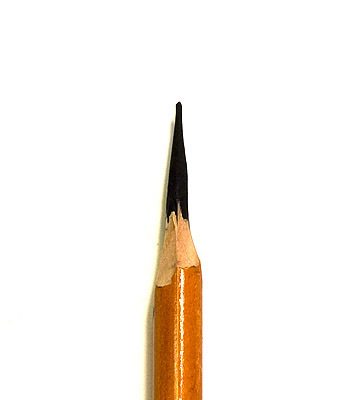 A look at the relative nature of value. 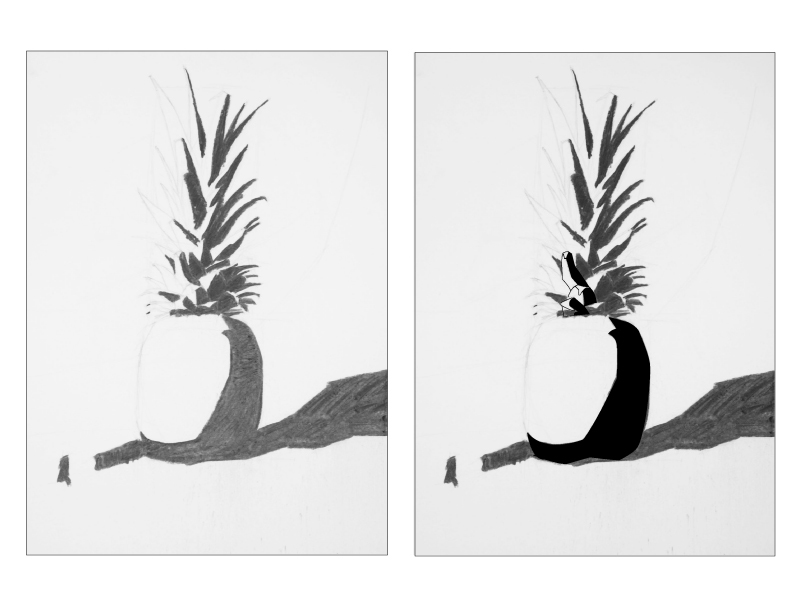 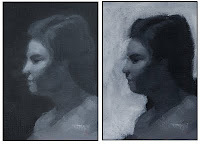 How to draw using shades and value to create form and relationships of value. 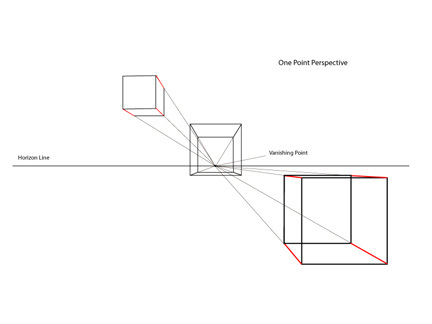 Drawing a cube to understand one point perspective. 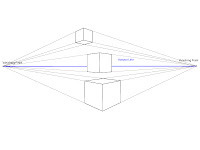 Drawing a cube to understand two point perspective. 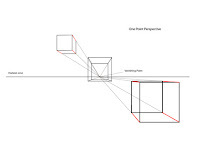 Drawing a cube to understand three point perspective. 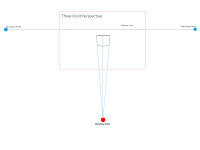 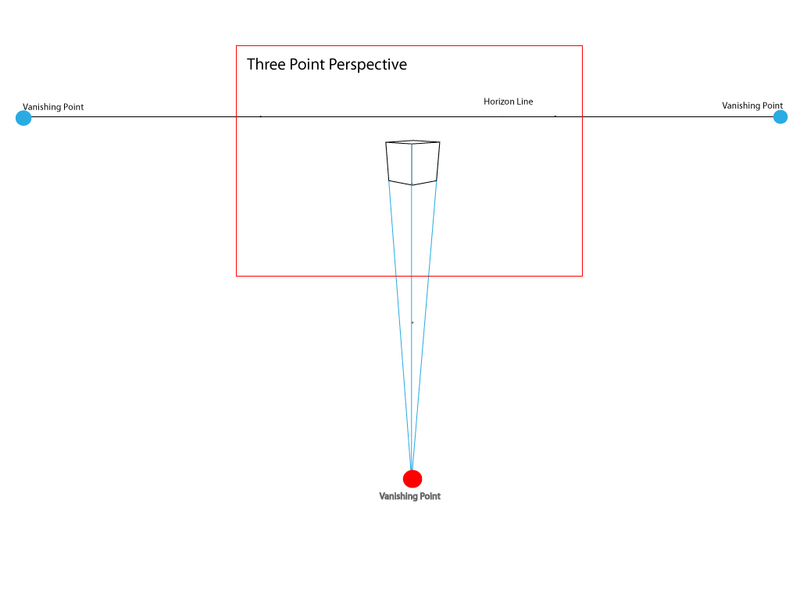 A look at the relationship between the picture plane and the front planes in one point perspective. 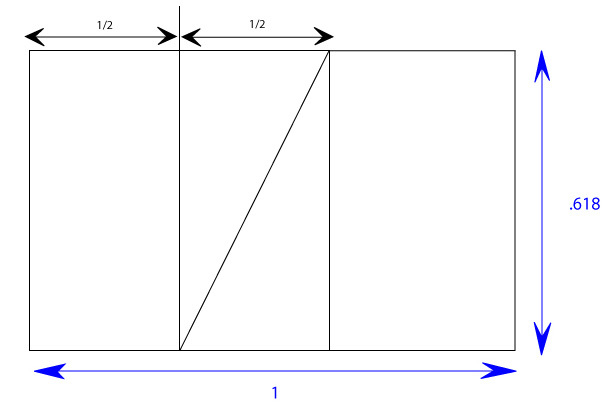 A look at inclined roofs in perspective and how to draw them.